My deepest sense is that we suffer from a lack of realization that we have more control over the state of our lives and inner contentment than we are willing to recognize. 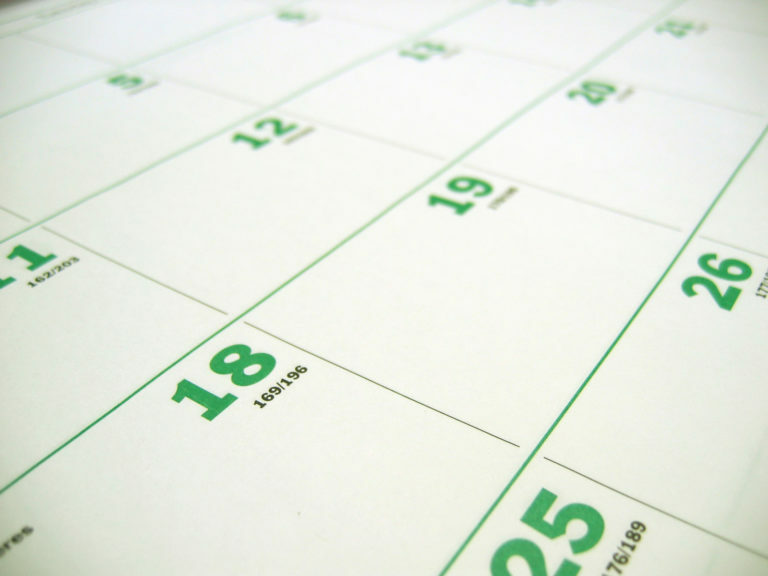 My wife Gina wrote this wonderful piece about not letting the calendar be your boss. I hope you’ll give it a read.